Check out our sister site, BeautyXTD now. We offer same day dispatch if you order before 2pm! With express shipping around Australia you can get your favorite lashes sooner. As a bonus, If you spend over $150 you get shipping free! Say goodbye to upfront costs! We offer services such as Afterpay and ZipPay, so you will have no more money woes. Get your lashes now and and pay later with no interest. Who said you can't choose your family? Join our wonderful lash gang now and meet like minded Lash Stylists building and growing their own empires. Collect points with every purchase! The more points, the more benefits you collect such as exclusive discounts and early access. What's not to love? I love the products from LashXTD. Not only is the quality consistent and to a professional standard, but they are extremely reliable and I never have to second guess my equipment. Thanks LashXTD! LashXTD is my new favourite place to get my lashes. Not only do I get a quick response when I ask a question, but it's extremely easy to order online and in the next few days my supplies are in my mailbox. The supplies from LashXTD are unparalleled for the quality and price! I also love the fact that they have informative blogs to keep you up to date with trends and lashing techniques. LashXTD is my number one spot for all things eyelash extensions! They are extremely helpful and knowledgeable, and always ship their products to me on time. I can't recommend them enough for eyelash extension products. I've been searching far and wide for products that match my level of service and I finally found LashXtd about a year ago and have been loving them every since! 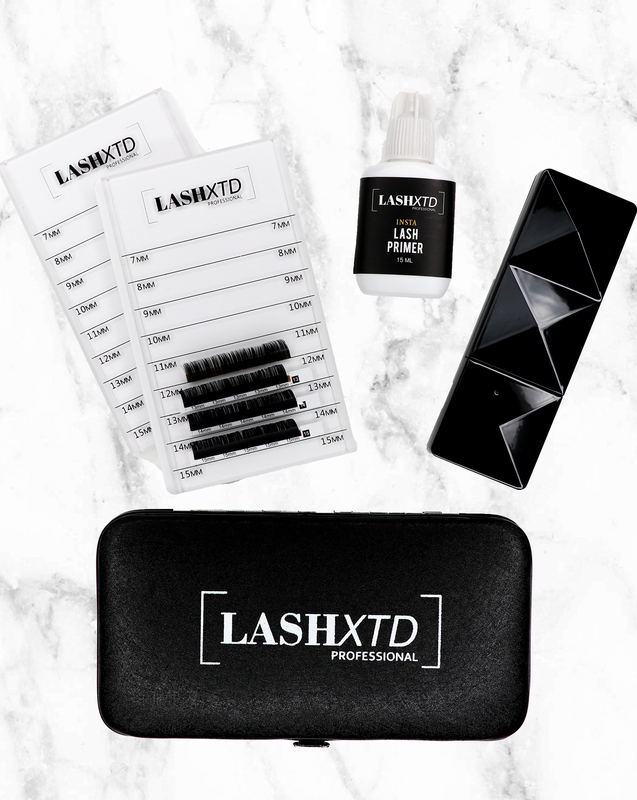 LashXTD has been so amazing every time I order, I now exclusively purchase LashXTD products because I can rely on the quality and how quick I recieve my orders! Looking for Beauty Supplies? Head over to our sister site BeautyXTD.